Every child learns at school that the Black Death was spread by rats which carried infected fleas. But the textbooks may need to be changed, as a new study suggests rodents have been unfairly blamed for the plague which killed millions of people across medieval Europe. 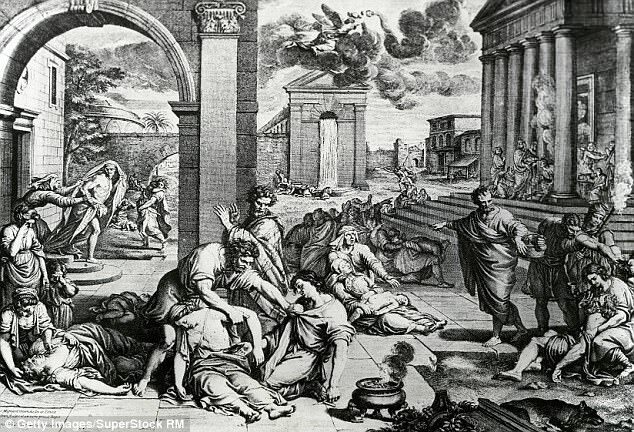 The Black Death, it appears, may not have been spread by filthy rats, but by lice and fleas carried by humans instead. Researchers from Oslo University created a mathematical model for how people would have died if rats were the villains. But the death rates in nine European cities including London fail to match. 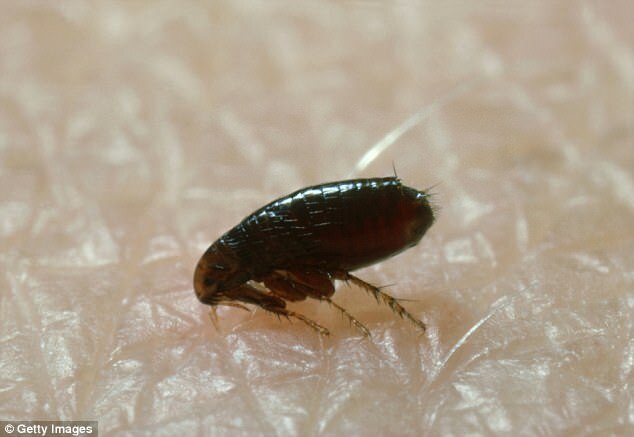 If fleas from rats spread the bubonic plague, experts would expect to see a few people dying at first. Then the numbers would spike, as plague-infected rats carrying the parasites died off and their fleas made the jump to humans. Instead the death records suggest the great unwashed may have fuelled the Black Death's spread. Most people would have had their own fleas and lice, when the plague arrived in Europe on 1346, because they bathed much less often. 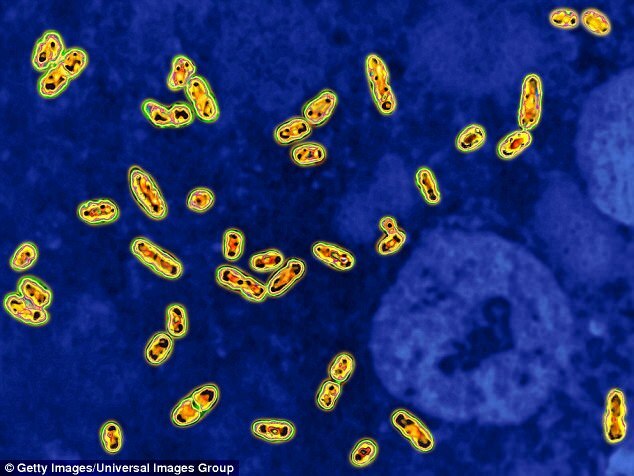 Computational biologist Boris Schmid, from the centre for Ecological and Evolutionary Synthesis at the University of Oslo, said: 'For seven out of nine medieval cities, the model that could best describe medieval plague outbreaks was the one assuming that human ectoparasites - human fleas and body lice - were the main way in which the plague spread. When the Great Plague of 1665 hit, a fifth of people in London died, with victims shut in their homes and a red cross painted on the door with the words 'Lord have mercy upon us'. 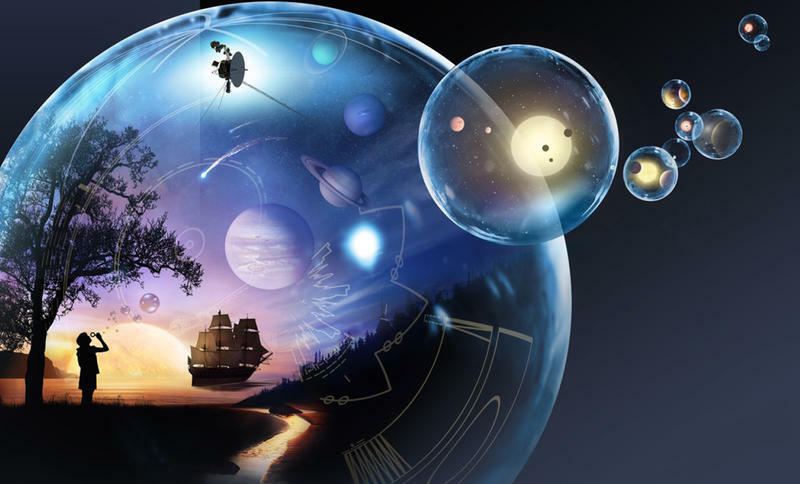 The pandemic spread from Europe through the 14th and 19th centuries - thought to come from fleas which fed on infected rats before biting humans and passing the bacteria to them. The Norwegian researchers, who also created a mathematical model for human fleas and lice, found their graph of mortality rates came closer to the deaths recorded in articles and government reports from the time. This would have spread the plague much more efficiently as people sleeping in the same beds would have been bitten by the same fleas and lice. 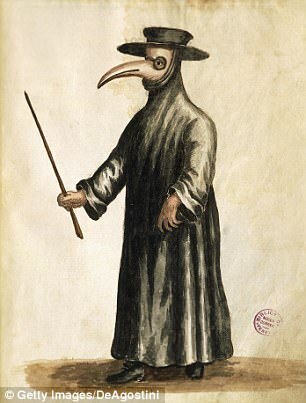 Professor Mark Bailey, a historian and Black Death expert from the University of East Anglia, said: 'It was only less than a decade ago that scientists and historians accepted that the Black Death was definitively a version of the plague – albeit a variant form of the bacterium acting differently to the plague today. 'This explains why the Black Death behaved differently to the modern form of the disease, spreading too fast and at the wrong time of year. Yet, what animal still carries the fleas that carry the plague? Rats. The craziness boils down to this - for them, HUMANS are to blame for spreading the disease not animals.